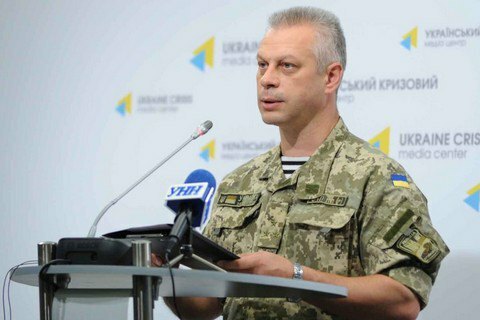 Five Ukrainian servicemen have been wounded over the past day in the zone of the antiterrorist operation in Donbass, the spokesman of the Ministry of Defence on the ATO Andriy Lysenko told a briefing on 26 December. "Despite the aggravated hostilities, Ukrainian army suffered no fatalities last day. However, five soldiers were wounded," he said. Earlier, two soldiers were reported receiving non-combat gunshot wounds due to careless handling of weapons.